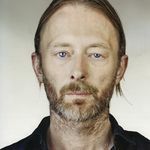 Thom Yorke fresh from releasing an album on Bittorrent has just released a single through Bandcamp, the sales and promotion site for independent musicians. Thom, constantly trying out new stuff. The idea behind the 10% is though it may be risky and you might not even see a return on the investment, if it does work you may very well hit the jackpot and get a lot back in return from a small investment. 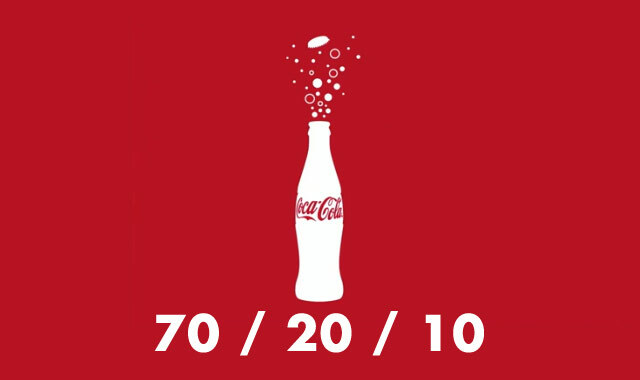 The 10% if successful could end up replacing the ‘70% of today’ putting you as a market leader. So, ask yourself, are you doing the same old things to promote your music or are you constantly on the lookout for new innovative ways to get the word out there? Maybe now is the time to take a few small, controlled risks which could pay dividends. What Can A Food Takeaway Teach You About Marketing?